The ways and aspects artists and designers are fascinated of, has been investigated, described and talked about since the dawn of modern civilization. Rightly so. Sharing this fascination empowered us to develop new methods and tools to design Type. 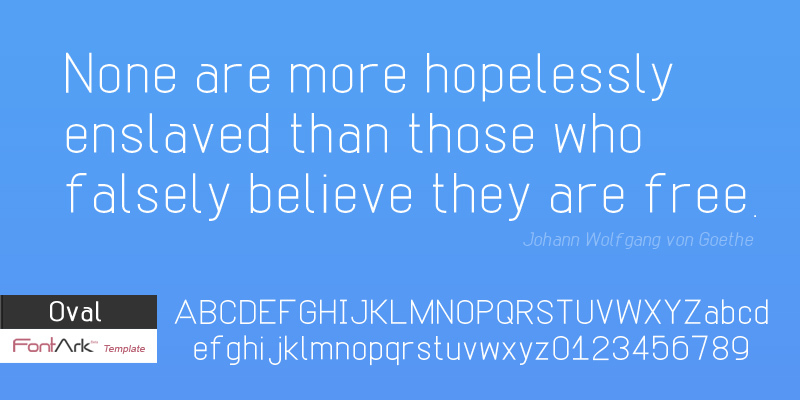 Now you can synchronize characters in real time, making Type design a truly dynamic activity.